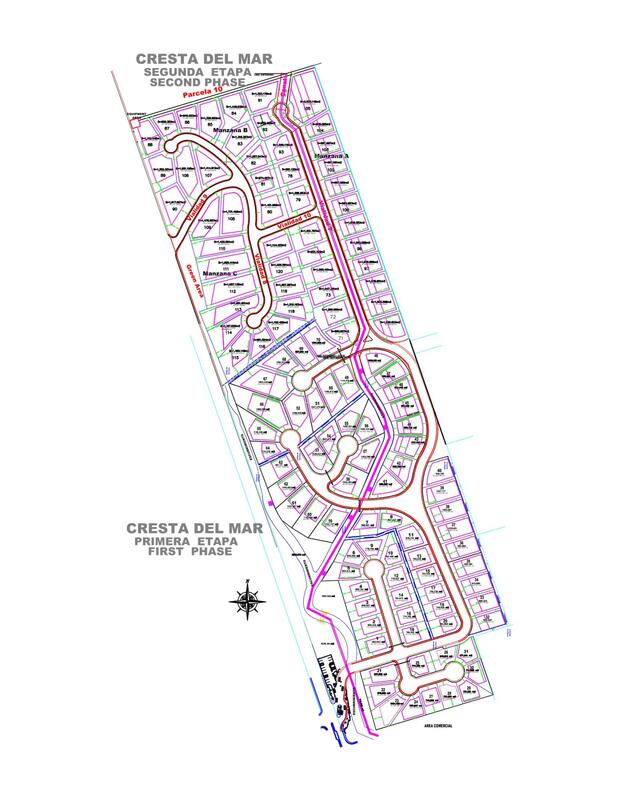 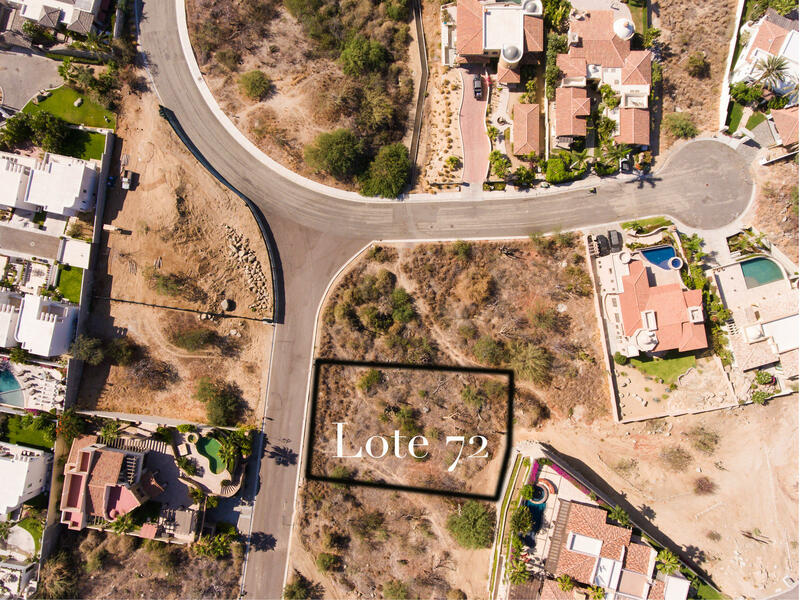 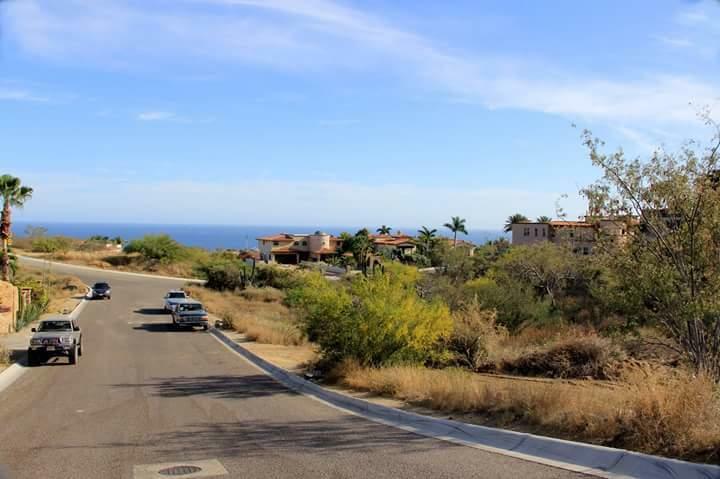 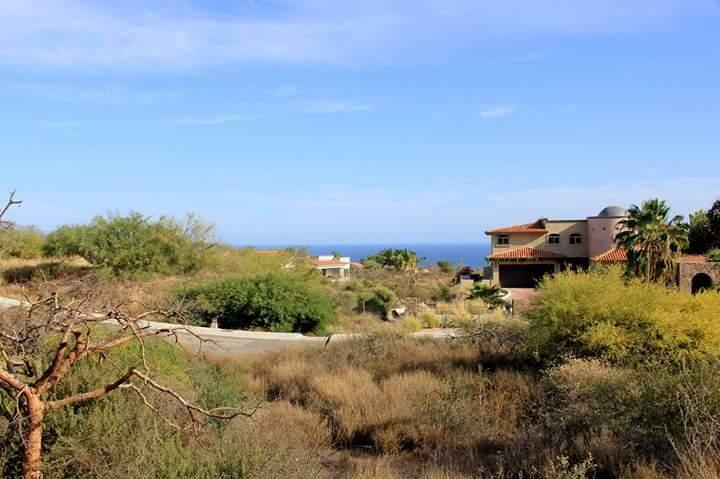 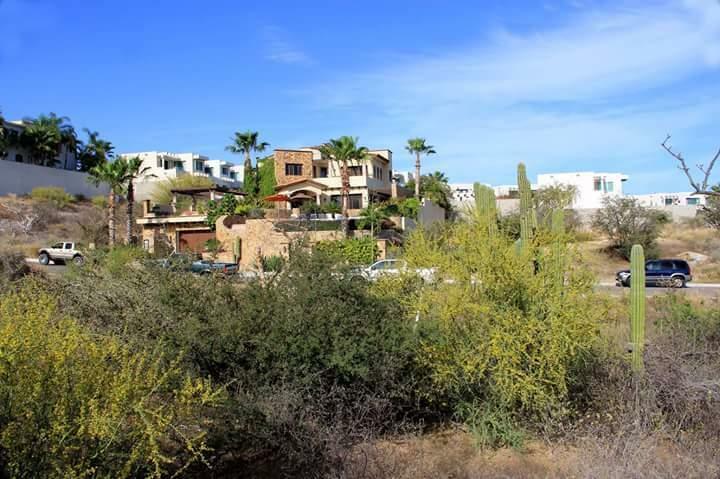 This ready to build lot is priced to sell in the popular development of Cresta Del Mar. 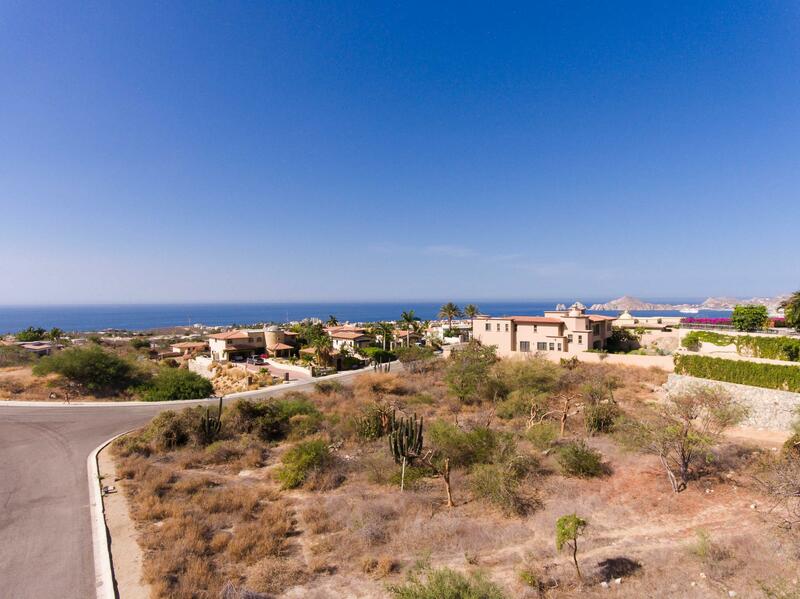 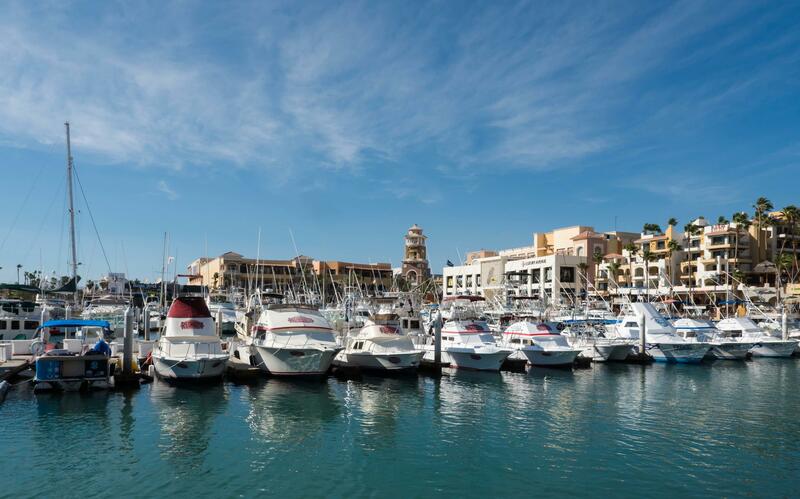 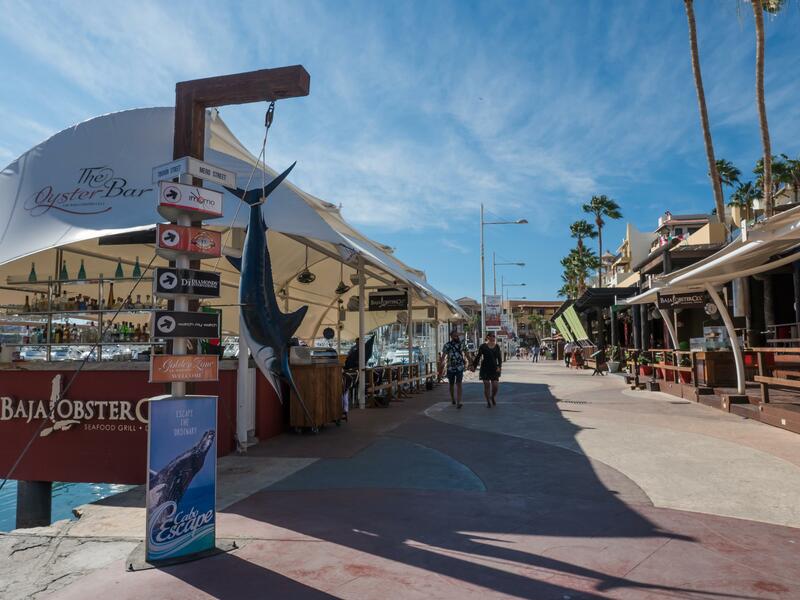 Underground utilities, arch-views, and a fully secured guard gated community only minutes from downtown Cabo San Lucas. 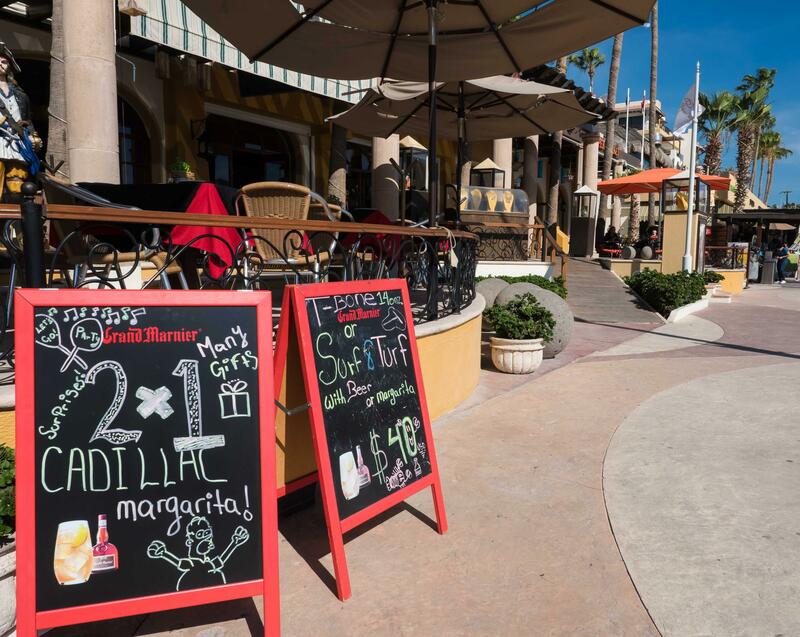 Priced at only $97 USD per square meter. 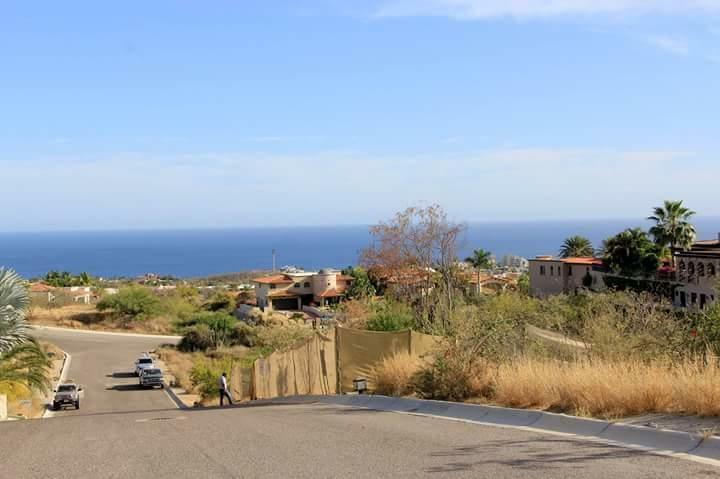 The Cresta del Mar development is sloped so that all owners will enjoy arch-views from their property.